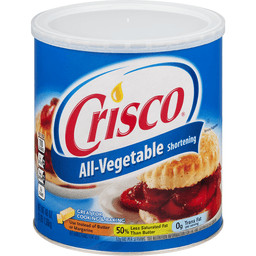 Crisco® Organic Refined Coconut Oil. USDA Organic. 130 Calories per 1 tbsp. 27 fl oz (1 pt 11 fl oz) 798 ml. Coconut oil naturally melts above 75°F. Same great product whether in a solid or liquid state. No coconut aroma or taste. Gluten free. Certified Organic by: QAI. Non GMO Project Verified. nongmoproject.org. Non-GMO Project Verified is a registered trademark of The Non-GMO Project, Inc. ® The J.M. Smucker Company. Call: 800-766-7309. 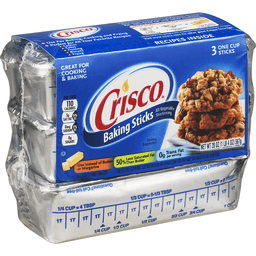 Visit: www.crisco.com. © The J.M. Smucker Company. High in antioxidant. 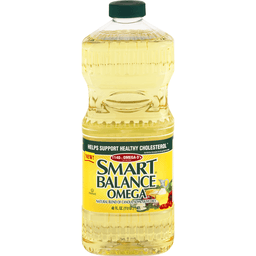 Vitamin E. See nutrition facts panel for total fat content. 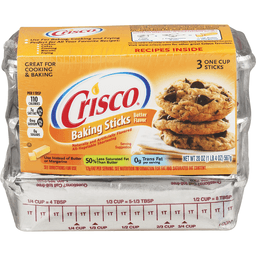 Great for baking and all purpose cooking. All oils are not created E-qual! 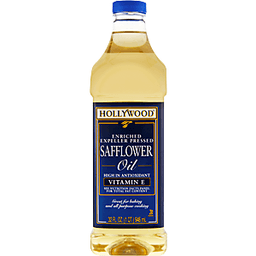 Hollywood Safflower Oil is naturally expeller pressed - extracted by pressing the seed without the use of chemical solvents used by most other oil brands. Hollywood Safflower Oil is also enriched with Vitamin E, an antioxidant. Comments? Please send UPC and manufactured code date along with your comments to: Hollywood Consumer Affairs 4600 Sleepytime Drive, Boulder, CO 80301 or call 800-434-4246. For a free Hollywood Recipe Booklet send in one Hollywood Oil UPC along with a self addressed envelope to: The Hain Celestial Group, Hollywood Recipe Booklet, 4600 Sleepytime Drive Boulder, CO 80301. 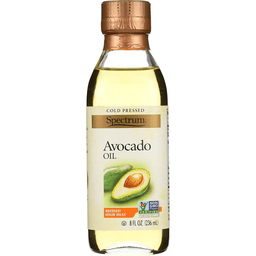 SPECTRUM NATURALS COLD PRESSED AVOCADO OIL IS A HIGH HEAT WONDER WITH STORES OF MONOUNSATURATED FAT. WE EXTRACT THE OIL FROM THE FRUIT BY COLD PRESSING, THEN GENTLY REFINE IT TO CREATE A CLEAN, FRESH OIL THAT IS A PERFECT MATCH FOR ANY HIGH-HEAT COOKING. 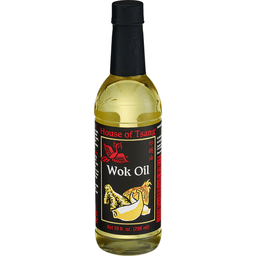 CERTIFIED KOSHER AND NON-GMO, THIS OIL IS BEST FOR HIGH-HEAT APPLICATIONS SUCH AS SAUTÉING, FRYING AND ALL-PURPOSE COOKING. INCLUDES ONE 8 OZ. BOTTLE OF SPECTRUM NATURALS COLD PRESSED AVOCADO OIL. 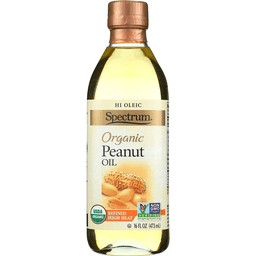 Spectrum Naturals Organic Shortening - 24 oz. 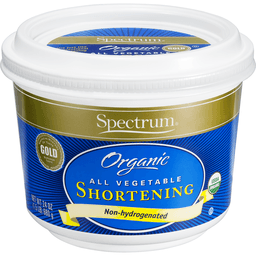 SPECTRUM NATURALS ORGANIC ALL-VEGETABLE SHORTENING IS A FAIR TRADE CERTIFIED, NON- GMO SHORTENING. 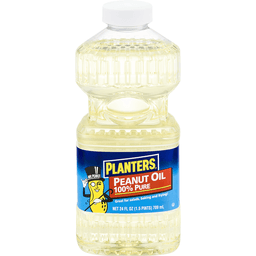 MADE FROM SUSTAINABLE PALM OIL, IT IS NON- HYDROGENATED AND GLUTEN-FREE. OUR ALL-VEGETABLE SHORTENING IS BEST FOR HIGH HEAT USES SUCH AS FRYING. INCLUDES ONE 24 OZ. 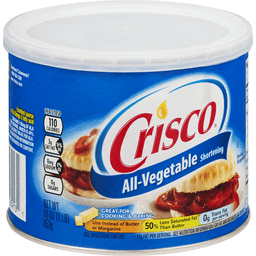 TUB OF CHOLESTEROL AND TRANS-FAT FREE SPECTRUM NATURALS ORGANIC ALL-VEGETABLE SHORTENING. Head-to-toe nourishing hydration. Soften and restore hair & skin. Established 1912. 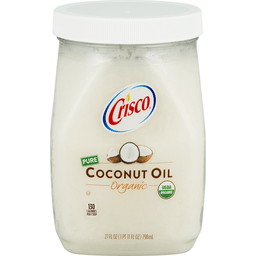 Coconut Oil: Rich in antioxidant vitamin E and proteins that nourish and protect skin and hair. Natural triglycerides help retain moisture and keep skin smooth to the touch, while conditioning properties soften hair for easy styling. Ethically traded. Sustainably produced. Community commerce. Cruelty free. Certified organic & natural ingredients. No sulfates. No parabens. No phthalates. No paraffin. No gluten. No propylene glycol. No mineral oil. No synthetic fragrance. No PABA. No synthetic color. No DEA. No animal testing. Our Story: Sofi Tucker started selling shea nuts at the village market in Bonthe, Sierra Leone in 1912. By age 19, the widowed mother of four was selling shea butter, African black soap and her homemade hair and skin preparations all over the countryside. Sofi Tucker was our grandmother and SheaMoisture is her legacy. With this purchase you help empower disadvantaged women to realize a brighter, healthier future. Ethically traded ingredients sustainably produced. Pioneering community commerce and Fair Trade since 1912. Tested on our family for four generations. Never on animals. This packaging contains a minimum of 25% post consumer resin. www.SheaMoisture.com. 25% PCR. 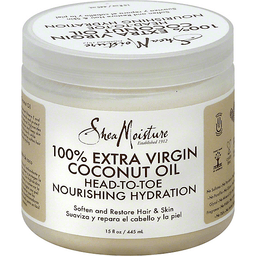 100% coconut oil immediately hydrates and softens even the driest skin and hair. Fatty acids, vitamins and minerals nourish and restore naturally. All-over multi-benefits also include moisture retention, smoothing and protecting. Fast absorbing coconut oil can be used on hair, face, body, hands and feet without clogging pores or leaving a greasy residue. Perfect for softening rough elbows, hands, cuticles, knees or toes. Revitalize skin with a healthy glow, helps to take off makeup as well. Certified organic ingredients. Certified organic ingredient. Family made in America. Made in the USA.